Reactify attended AES conference in New York in September to carry on spreading the word about our contributions to the world of binaural sound and tools for hearing aid users. Our continued presence at AES events puts us in good stead to carry on presenting at these prestigious audio conferences. 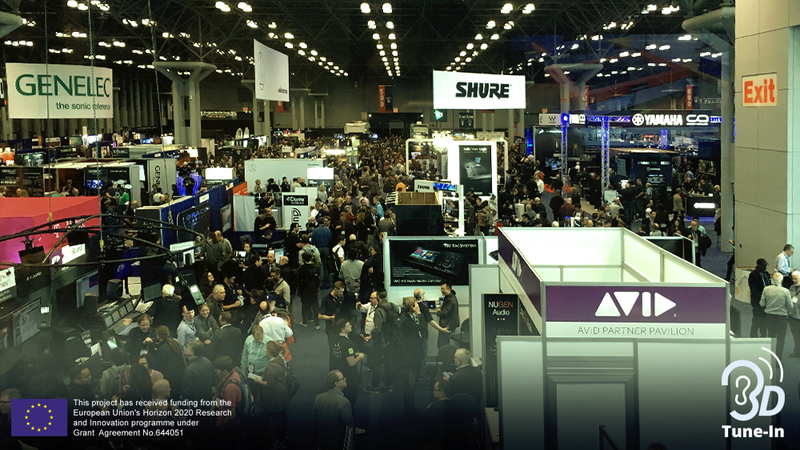 We’re at #AESNY. 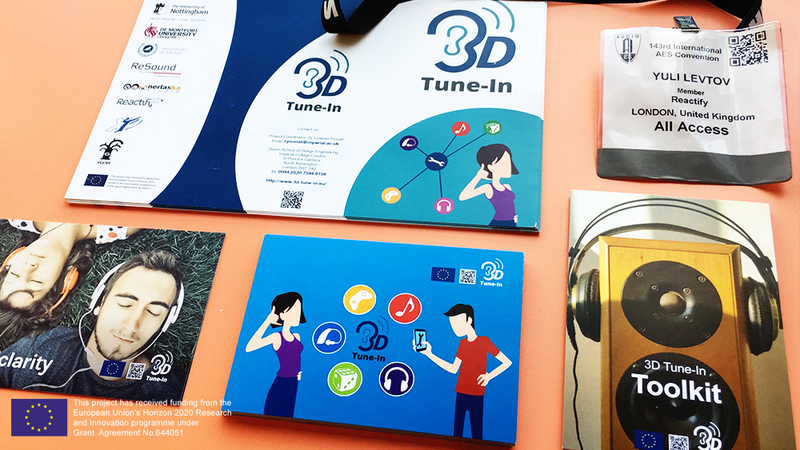 Get in touch to discuss hearing aid/loss accessibility for your product/VR application/mobile or desktop game etc.